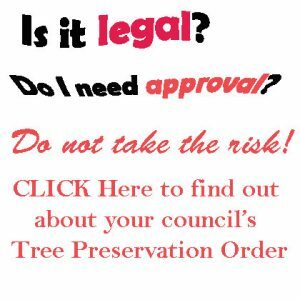 Removing dangerous trees or clearing a lot for developing a home is hazardous work. The team at At your Tree Service is made up of dedicated, licensed and insured professionals with the experience to do the job right the first time. Because we are passionate about your satisfaction, we ensure all the work we do is completed with your safety and your home’s functionality in mind. Our team’s extensive experience, aided by our state-of-the-art, specialized equipment, helps to ensure that even the most dangerous of tree removal projects are done safely, and effectively, giving you the peace of mind you deserve. We not only specialize in quality tree removal in order to ensure the safety of your home or property, but we are also highly experienced in clearing new lots for you to develop your dream home, commercial building, or other structure. 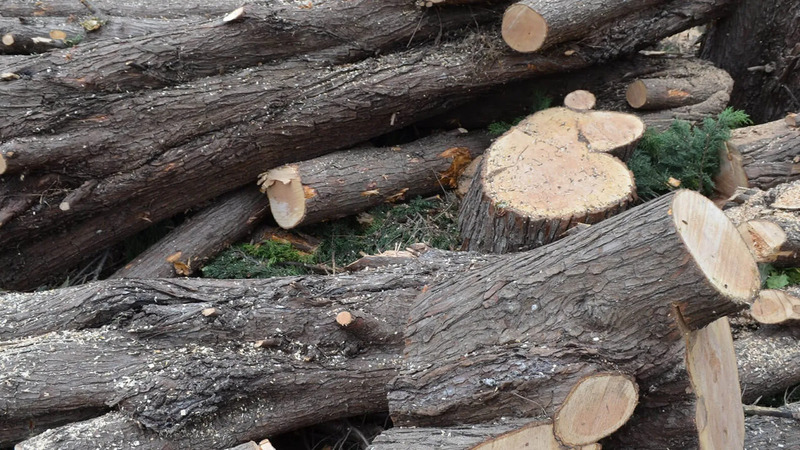 With our thorough tree stump removal services, including clearing of trees and shrubs, your lot will be ready for new construction. We do the job right, and don’t leave a mess for you to clean up. With our many years of experience in tree felling, a team that is respectful of your property, and industry-leading equipment allow us to really make sure that everything is done to exceed your expectations. If you are looking for tree removal experts, At Your Tree Service team is right for you. Call our office to find out more about our tree services. We offer free quotes and guarantee our work will be done right the first time! Have an emergency? Call now and we can help.